100% legal and natural cannabis oil containing CBD strengths available at 250mg, 500mg, 1000mg and 2000mg. 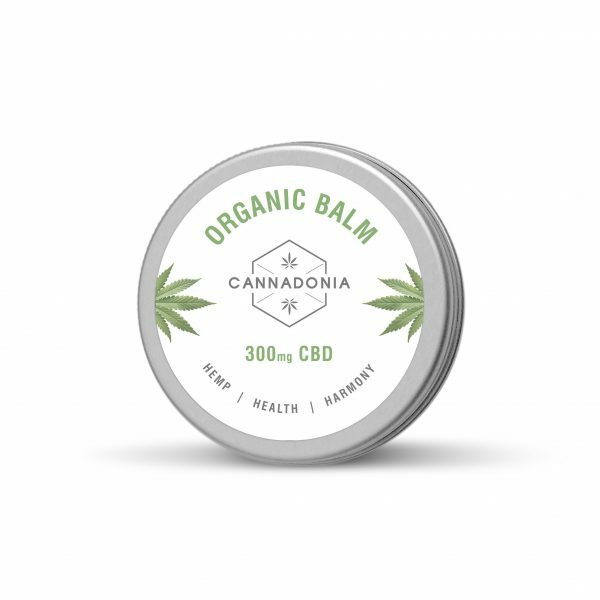 Organically produced, premium, full-spectrum CBD oil. 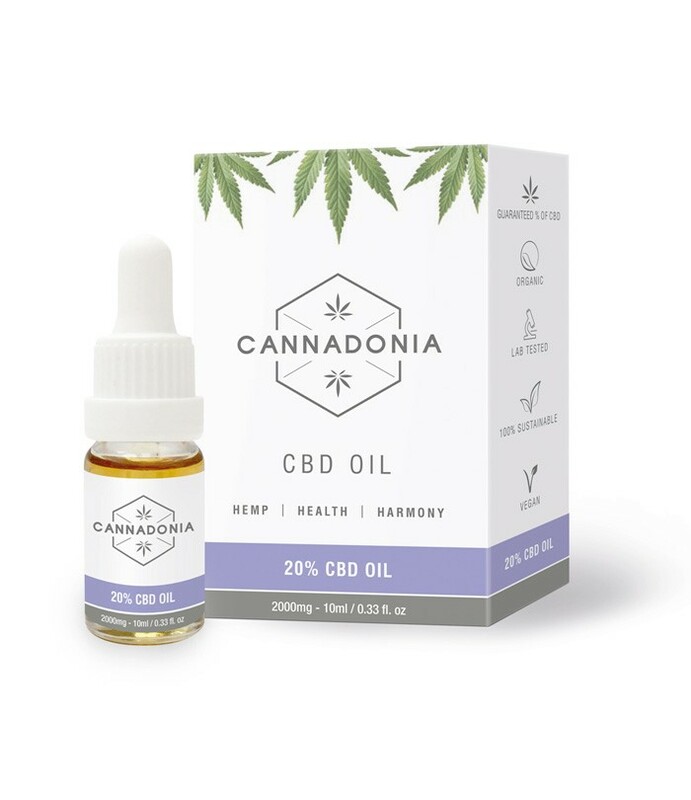 Safe for the whole family to supplement a healthy lifestyle and enjoy the natural benefits of CBD and the cannabis plant. 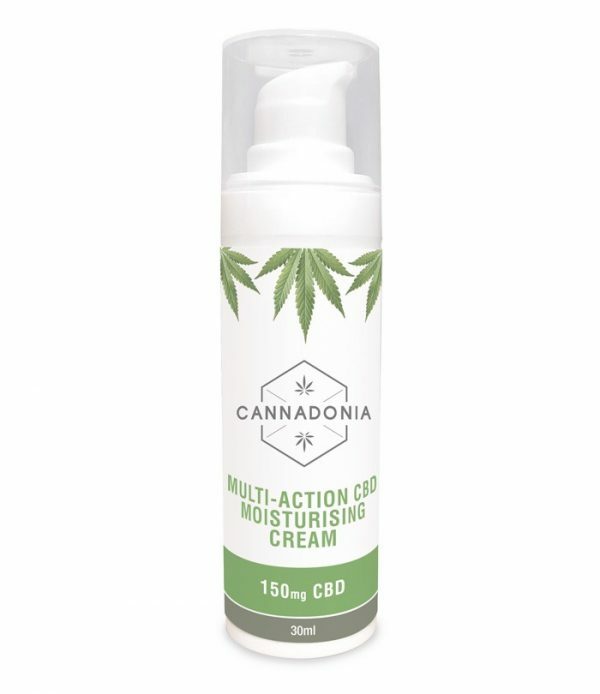 Full-Spectrum: Each bottle contains a minimum of 2000mg CBD, then the additional full-spectrum of accompanying phytocannabinoids on top of that, to make use of the entourage effect of cannabis benefits. Fully winterised and filtrated to produce the finest standard golden oil. All of our oils are fully lab tested and come with guaranteed amounts of CBD, assured purity and at the best price for quality available on the market. Take up to half a pipette under the tongue and hold for around 5 minutes or as long as possible without swallowing to maximise the bio-availability of the product.